Horizon FC has stormed out of the gate. 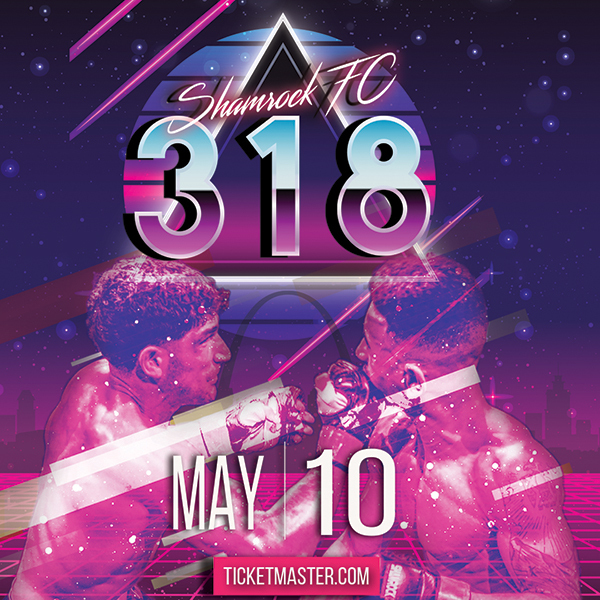 The St. Louis MMA promotion returns this Saturday for its third event so far in its debut year. Horizon FC, the brainchild of Ace Anderson and Shaun Scott (along with the helping hand of veteran matchmaker Kain Royer), features amateur fights with a set of fresh eyes on how to run things. "We try to raise the bar with every show," Anderson said. "We owe a lot to Shamrock FC. It's like, monkey see, monkey try to do. We are trying to be like them when we grow up." 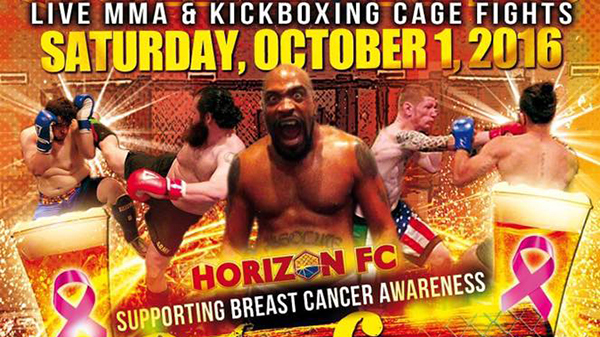 Saturday's Horizon FC Oktober Fright Fest card is highlighted by some of the region's top young, amateur fighters. The evening's main event features intense grappler Miquel Lisboa taking on Nathan Stearns. Lisboa, a blue belt under Heath Pedigo won an IBJJF World championship as a white belt before receiving his blue belt earlier in the year. He has since relocated to St. Charles MMA. Stearns has been red-hot winning five of his last six fights. Fighting out of Perryville Jiu-Jitsu, Stearns has a decent ground game, and won't be afraid to mix it up with Lisboa on the ground. "Miguel has been out of action a little while getting some things in order," Anderson said. "Stearns is so dynamic. He has fought whoever, whenever. He feels he hasn't had a chance to show his style and skill and this is his chance." Hard-punching, wrestler Sam Tamayo is back in action after a disappointing loss at Shamrock FC 275. Tamayo dominated eight minutes and 50 seconds of his three round fight before falling prey to a late guillotine in the final moments. Despite the fact the bulk of Tamyao's career has taken place in the last 14 months, he is very well rounded, with a little more experience he could be a force at 170 or 155 if he decides to pursue that option. Facing off against Tamayo is the "Southern Illinois Golden Boy" Tavae Lewis making his third appearance for HFC. Lewis has won five out of six and with all but two of his nine fights going to a decision. Unless Lewis gets caught by a big punch from Tamyao, look for this fight to go to the judges' score cards. One fight that has fight of the year potential is between Cort Romious and Eric Ellington. These two have been trying to face each other a couple of times now, but it seems like it will finally happen. Ellington is fresh off winning the Shamrock FC bantamweight amateur belt this past weekend in KC in a gutsy three round battle. Romious last saw action in March in a hard-fought decision loss to Erion Zekthi. Both Romious and Ellington come out strong, so this fight could come down to who has the better cardio. Also, it will be interesting to see how much juice Ellington has in the tank from this past weekend's war with Travis Sumler. With a rumored "money in the bank" match on the schedule, expect plenty of surprises from the crew at Horizon FC. "Life is short," Anderson said. "I've learned to have fun in this business and have zero grudges. We are here to stay. Will continue to put on legit shows with a quality production at a fair ticket price."